I RUN A FULL SERVICE BUSINESS. 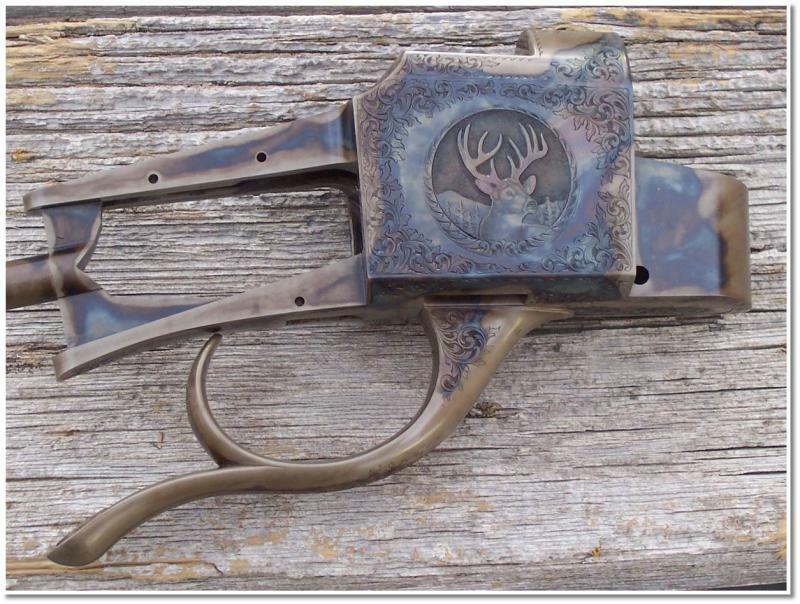 I DO HIGH QUALITY METALSMITHING, STOCKMAKING, CHECKERING, ENGRAVING & METAL FINISHING. 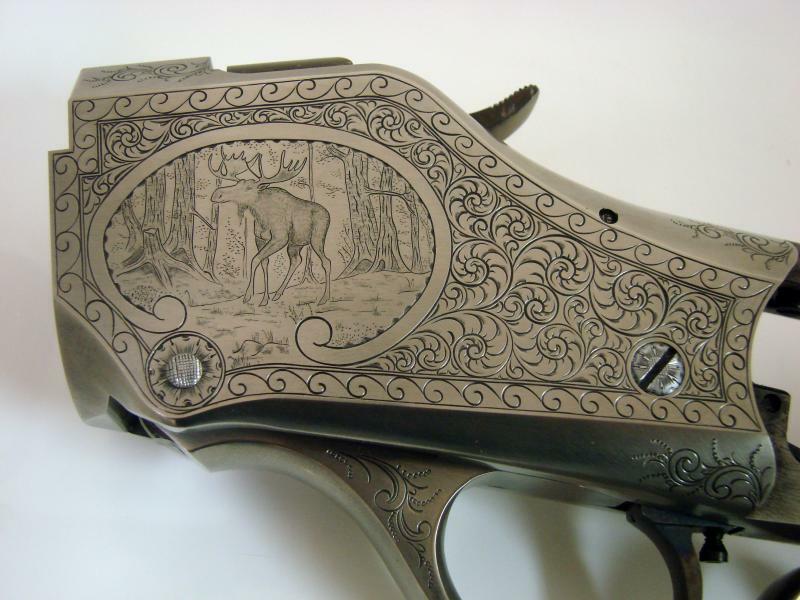 I AM AGREEABLE TO WORKING IN PARTNERSHIP WITH OTHER ARTISTS ON YOUR GUN. WORKING ON GUNS, YOURS OR MINE IS MY LIFETIME PASSION. 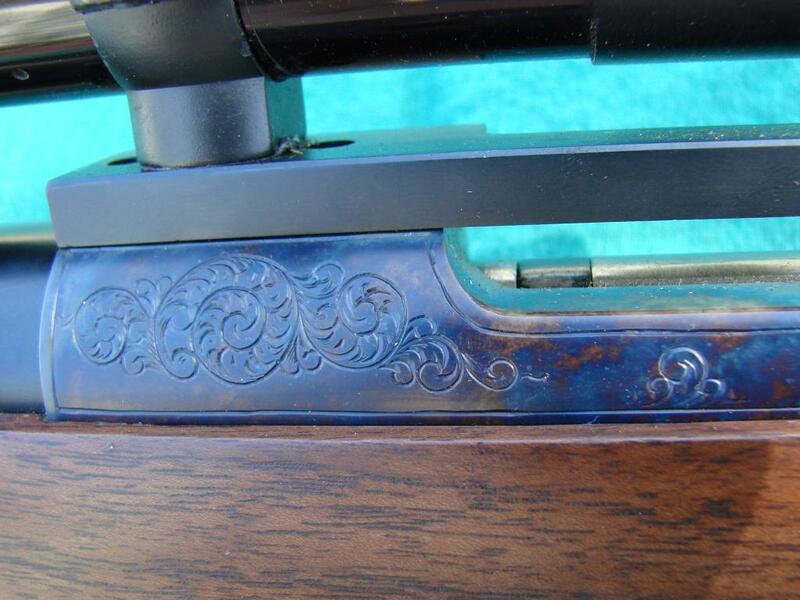 EACH GUN I CREATE IS A PIECE OF ART, AND AN INDIVIDUAL EXPRESSION OF BEAUTY, PRECISION AND DETAIL.